In the sixth and final installment of our ‘Ultimate Offerwall Guide’ blog series, we explore how developers can employ custom exchange rates to encourage user engagement and boost overall revenue. Did you know that Tapjoy’s Offerwall Plus allows you to easily set different exchange rates for different user groups? 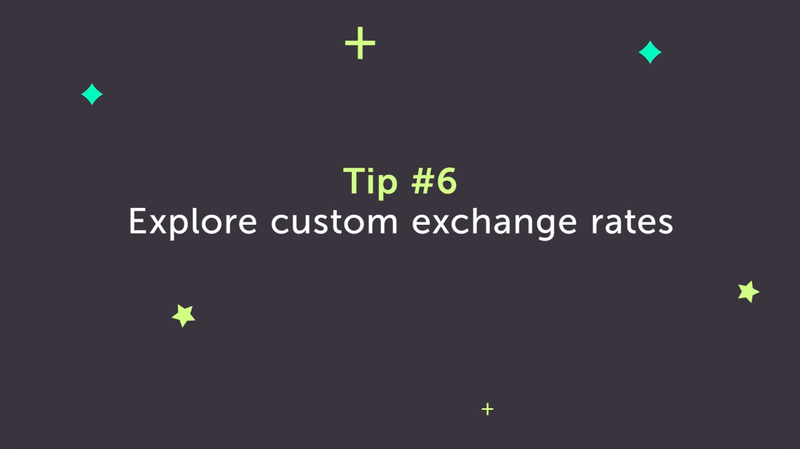 Custom exchange rates help sustain ad monetization as users progress in the game and require more currency for higher value items. For example, a developer may offer new users 100 coins for watching a video trailer, but provide a more mature user 200 coins for the same action. This encourages ongoing user engagement, provides more time to convert players into paying users, and prevents currency inflation by enabling publishers to avoid raising payouts across the board.